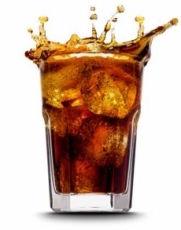 Stevia extracts are major players in the topic of sugar reduction in the beverages area (Carbonated or not). With an adapted formulation and a good support in your flavouring solutions, it is possible to reduce in your beverages the sugar content by 50% to 100%. Stevia extracts are also a natural origin solution to replace the synthetic sweeteners in your dietetic formulation.